To celebrate the first milestone, Gardens of God solidifies the integrity of the label with the profound Maple EP . - Track? !D. Home » Gardens of God » Slider » Updates » To celebrate the first milestone, Gardens of God solidifies the integrity of the label with the profound Maple EP . 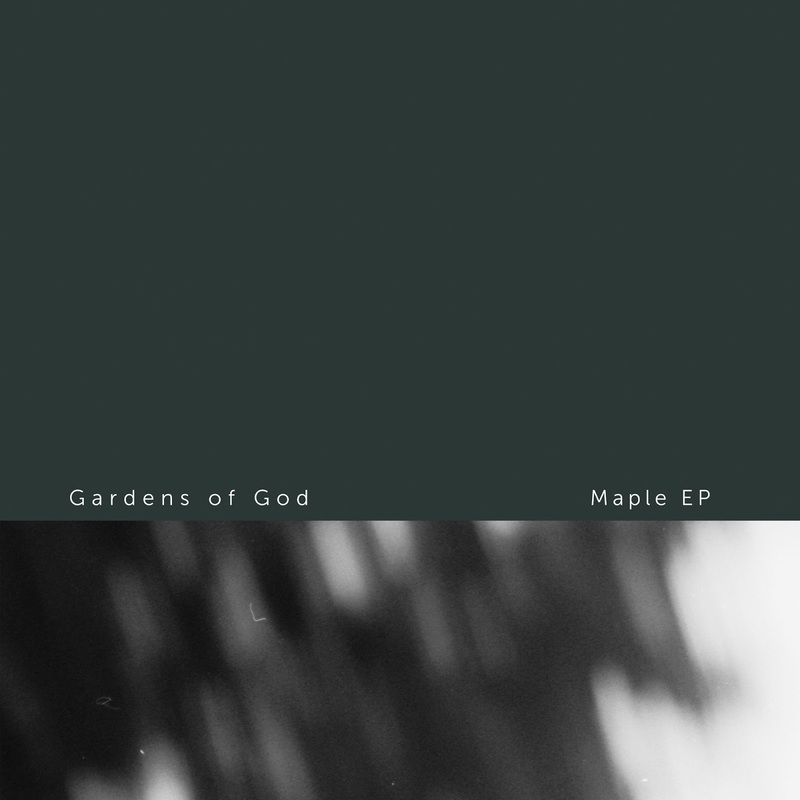 To celebrate the first milestone, Gardens of God solidifies the integrity of the label with the profound Maple EP . One year ago, Sodai burst onto the electronic soundscape with fearless River / Ghost from label boss Gardens of God. Renowned for delivering the highest quality with meticulously selected artists, the label has carved out a fresh sound and distinct style. To celebrate the first milestone, Gardens of God solidifies the integrity of the label with the profound Maple EP . Subtle distorted keys pan the atmosphere in lead track Maple for an enticing start to the EP, before a dominating bass soon carries the track through layers of melodic synths. The sinister tones of Whistler are next and set to cause a serious stir on the dancefloor. Last up, Bek is a solid techno roller with a thundering bass, enhanced by an incredible richness in the haunting synths that echo throughout. 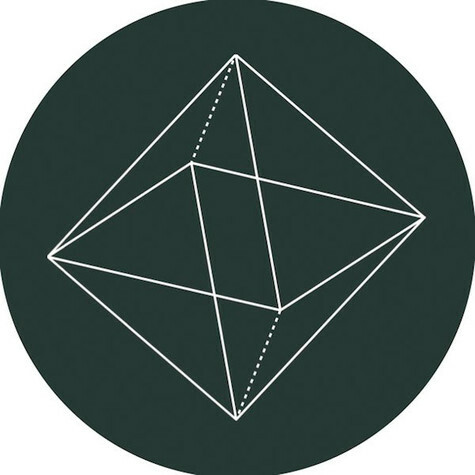 Vilnius based Gardens of God has established himself as a key player in the world of house and techno. The classically trained artist has enjoyed a groundbreaking few years with weighty features on BBC Radio 1, plus vital releases on Maceo Plex's Ellum and his own imprint Sodai.